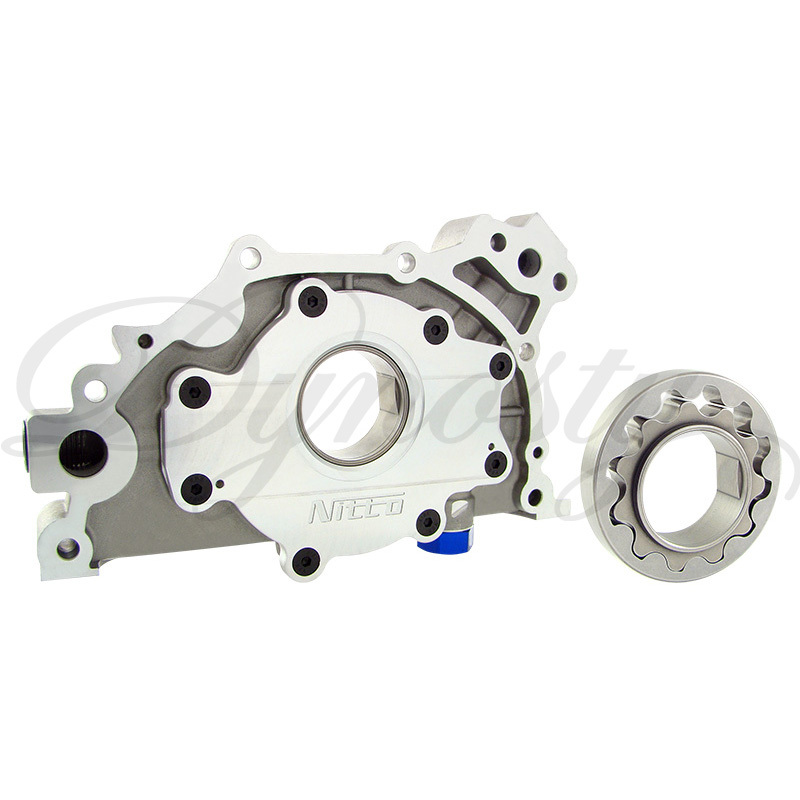 The NITTO RB series high volume oil pump is a high quality performance aftermarket oil pump that will suit Nissan RB20, RB25, RB26 and RB30 engines. 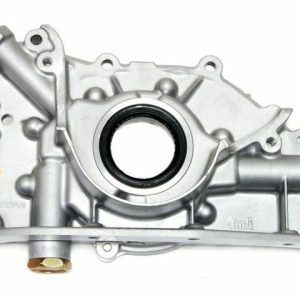 Oil flow and pressure is dramatically increased over that of the factory oil pump which is critical in modified engines for reliability of the lubrication system. 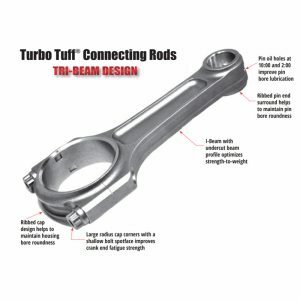 Failure of this system is the “Achilles heel” of the Nissan RB series engine even on mildly tuned examples and accounts for a high percentage of ”RB” engine failures. 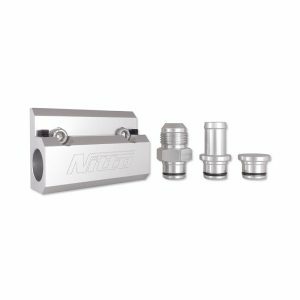 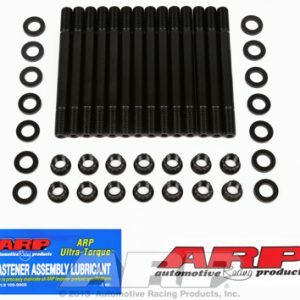 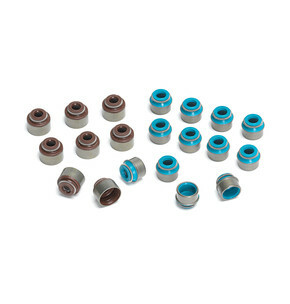 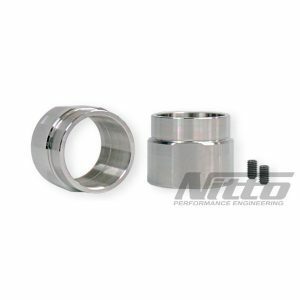 NOTE: The addition of a Nitto crank collar is recommended on all OEM short snout “RB” Series Crankshafts.